Sarah Vermunt is the founder of Careergasm and the author of Careergasm: Find Your Way to Feel-Good Work. 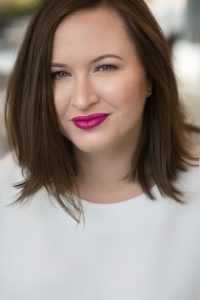 Sarah is a regular career columnist on TV’s CityLine, and her work has been featured in Forbes, Fortune, Inc., Entrepreneur, and Fast Company. For more information visit careergasm.com.